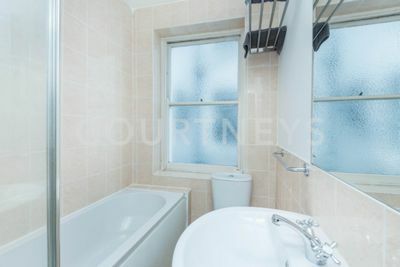 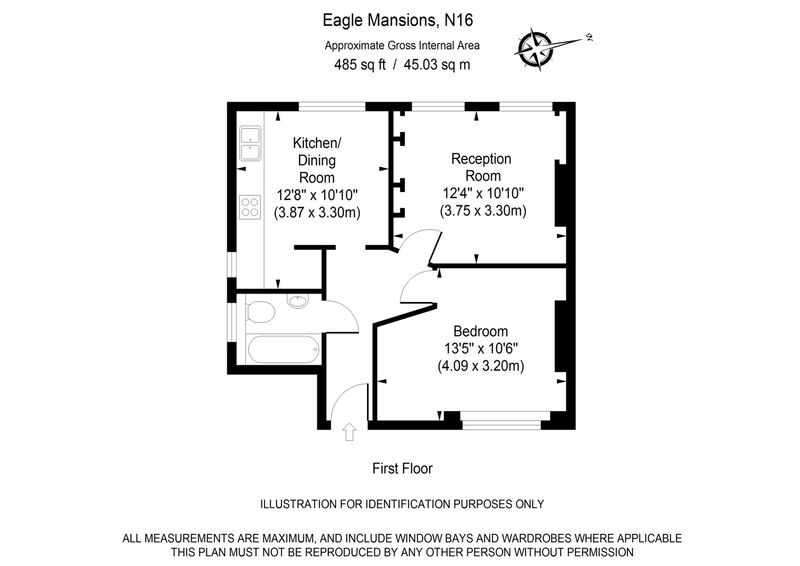 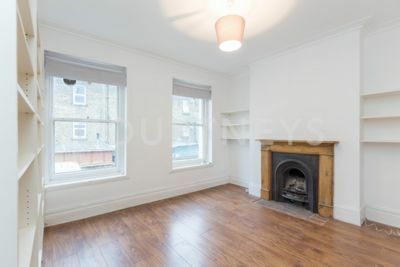 A charming and rarely available first floor one bedroom apartment for sale. 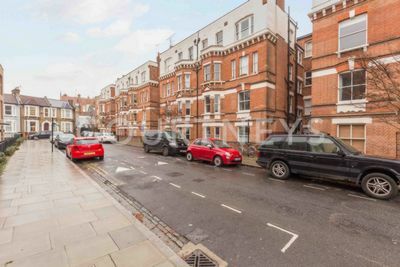 The property has an approx total internal area of 485 sq ft, is situated within a delightful mansion block development and has a host of original period features, generous room sizes and a communal rear outside space. 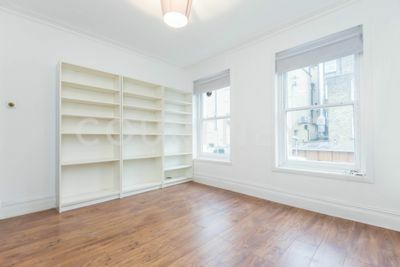 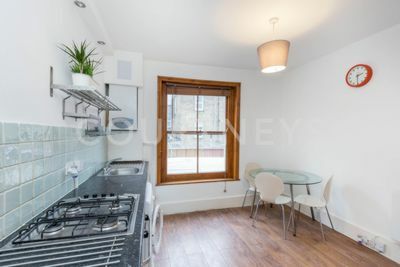 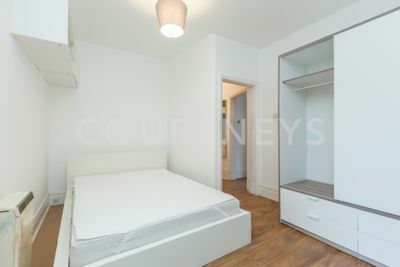 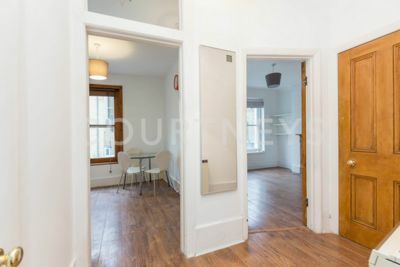 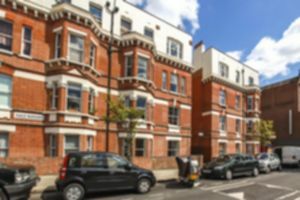 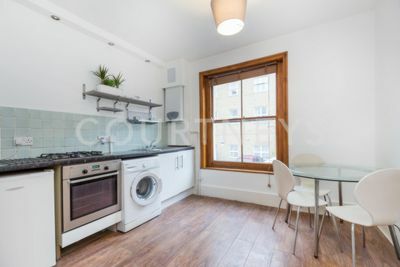 The property is conveniently situated just off Stoke Newington Road and the amenities of Dalston and Stoke Newington are literally on the doorstep with Dalston Kingsland being the nearest station. 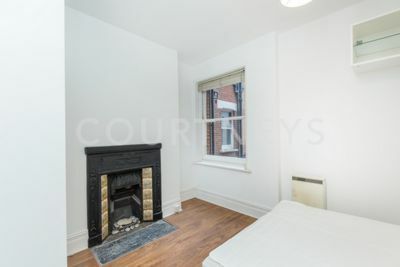 Offered chain free and on a share of freehold basis, we recommend an early inspection to avoid disappointment.